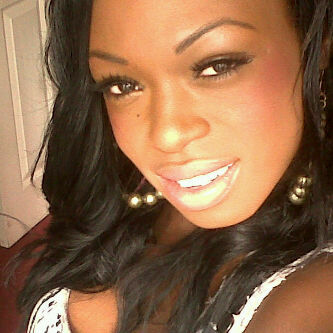 Hey my beautiful followers/viewers :). This morning I decided to get up early and do a spot of Online shopping, now I don't know about you guys but I've been looking for a make-up product that makes my skin look flawless in pictures. 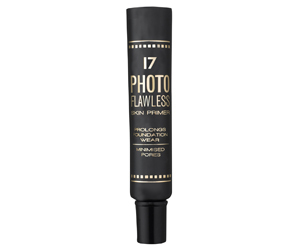 However while on the boots website this morning I came across a page that was titled ''Best beauty buys for January'', can I just say O.M.G the beauty cosmetic brand ''17'' Has brought out a '' Photo flawless primer '' which promises to create the perfect flawless base for your make-up and helps your foundation spread more evenly, resulting in using less I hope! It also promises to keep your make-up looking photo ready. Just looking at the packaging it gets my vote already, although it is not for sale until January 26th :(. I for one shall definitely be purchasing this hot beauty buy and doing a review on it.